I want to start off this post with two big "Thanks You"s.
First, a very big "Thank You" to everyone who signed up for the 2018 NJQRP Skeeter Hunt, and extra special thanks to all who participated. Without you, this would be a non-event. You folks ARE THE BEST !!! 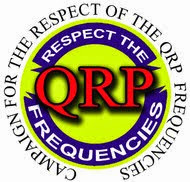 Second, a very HUGE thanks to NJQRP, particularly George N2APB and Joe N2CX for putting the prestige of the NJQRP group behind this event. Your sponsorship makes all the difference. I learned a few things from the 2018 NJQRP Skeeter Hunt. 1) Even though I knew this already, it got reinforced, big time. 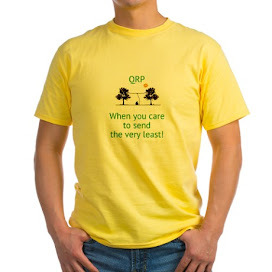 Take weather forecasts with a grain of salt! When I woke up early Sunday morning, it was raining - hard. I turned on the computer, went to WeatherUnderground to see that "The rain will end at 11:45". OK. Since it was already soggy as all get out, I decided to stay home and operate "backyard portable". Around Noon, I wiped down the table and chairs and then set up the Jackite, the PAR ENDFEDZ and the station. I wisely chose to operate from the patio table, which is covered (more or less) by a big umbrella - which I found out was meant more for protection from the sun than from rain. Setup went great. It was a little damp, but it was OK. Then it came time for the Skeeter Hunt and wouldn't you know it? It started to rain again, even though the rest of the afternoon was supposed to remain cloudy, but precipitation free. 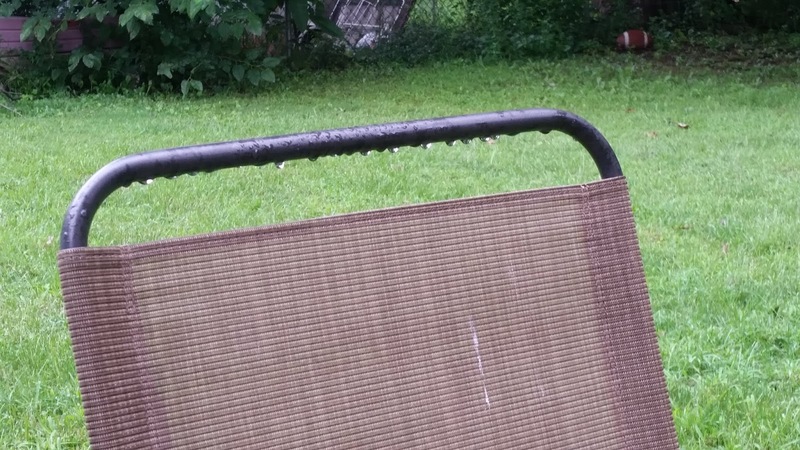 You can see that the wiped down chairs got all drippy again. It rained for about a half hour, and at times it got a little heavy. After that, the last three and a half hours of the Hunt were rain free. But not mosquito free! I had to light the citronella candles to keep the little buggers away. Someone forgot to tell them that they were NOT the Skeeters that I was interested in for the day! 2) Pencil and paper don't work well in the rain. I'm old school in that while I DO keep an electronic log, for events like this I log on paper and transfer later. 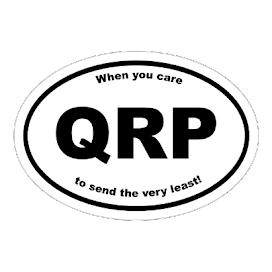 I don't type fast enough to log electronically real time in such a "fast paced" (relatively speaking) event such as a QRP Sprint. And even if I was a competent typist, I'm still lucky that I can walk and chew gum at the same time - so it's paper and pencil for W2LJ. I had to run into the house for a pen. My paper was still a bit damp; but ball point pen worked just fine. From here on out, I am going to keep a pen in my backpack. 3) An Elecraft KX3 can hold up well to water. 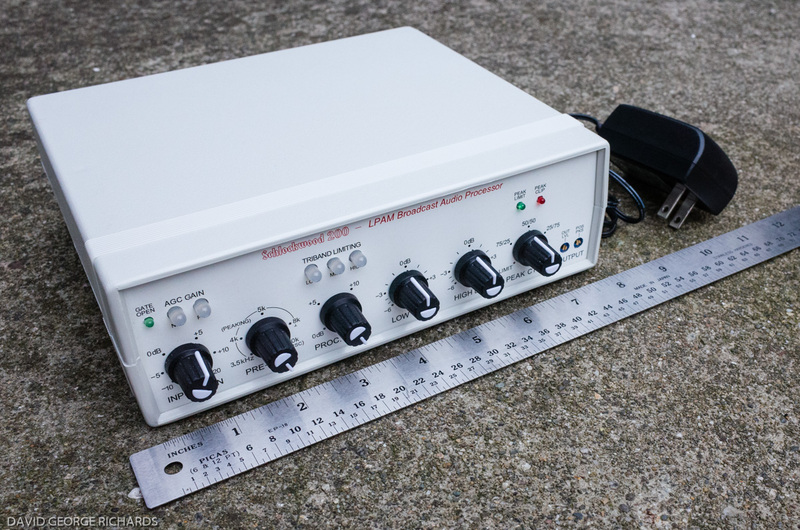 Throughout the years, in reading various QRP forums, one of the biggest knocks against the KX3 that I have seen is that it is (I'm paraphrasing here) "flimsy and won't hold up well to the elements". My KX3 got wet. Not dumped-in-a-bucket-of-water wet, but it was covered with enough water, so that when I picked it up, it was dripping. Yes, I was covered by the umbrella, but I was not enclosed and the radio, the battery and everything else, including me, got pretty wet. The KX3 took it in stride without a whimper. 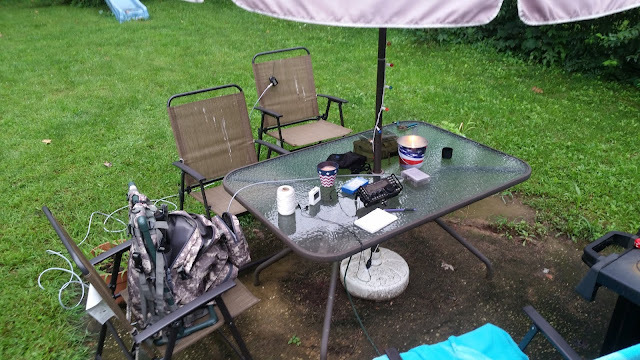 After the rain stopped, I did a quick wipe off with a paper towel, and the radio is no worse for wear. It performed like a trooper. As noted on a lot of log summaries that have been submitted so far, and I concur, QSB was a big problem. A station which was 579 one second, was gone the next. I had two dupe contacts as the people who worked me weren't sure that I had them in my log. Seems that when I gave them my part of the exchange, I must have disappeared! Another problem that I had was with motor noise. From time to time, one of my neighbors was working on fixing a lawn mower, or something with a small motor. I was plagued with ignition noise at various times throughout the event. The KX3's noise blanker did a good job of wiping a lot, but not all of it, out. I've received a couple e-mails from folks telling me that they tried calling me several times with no luck. Blame my neighbor! If he hadn't decided to play mechanic, I probably would have worked you! 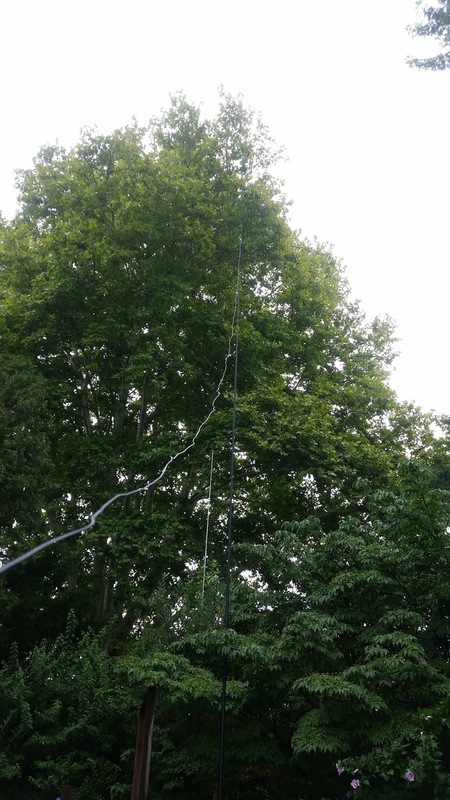 My last QSO was at 2047 UTC with KI4MCZ. With only 13 minutes to go; and not hearing anyone new on either band, I decided to tear down the station, wipe everything dry and set it all aside indoors so that it could all really dry out well. Tired and damp, but happy, I proceeded to grill dinner and wind down after a day of hunting Skeeters. To all who participated - log summaries are due by Midnight of Labor Day, September 3rd. When you submit your summary (use the format on the Website, please) I will acknowledge your entry with a return e-mail. Please submit any photos you have; or post them to the Skeeter Hunt Facebook page. I'll publish the scoreboard sometime the week of Labor Day and this year, I promise to get the certificates out early! The Bumblebees and Skeeters have flown. See you all again in the NoGA Peanut Power Sprint in September!